Dynamic global players like Cap Gemini Ernst & Young in particular need a steady, tranquil base from which they can operate in the long term. 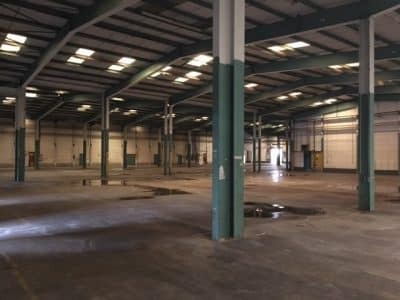 It’s also important for owners of attractive commercial properties to find long-term users of their properties. 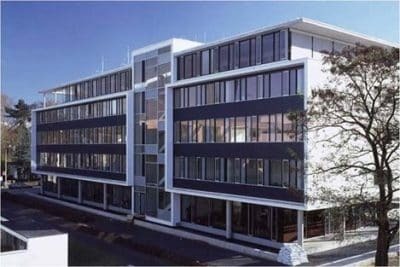 The Master consultants, representing the owner Commerz Real, once again succeeded in brokering just such a partnership and a 10-year lease on approximately 7,000m² in the Innovapark in Sulzbach for Cap Gemini Ernst & Young. 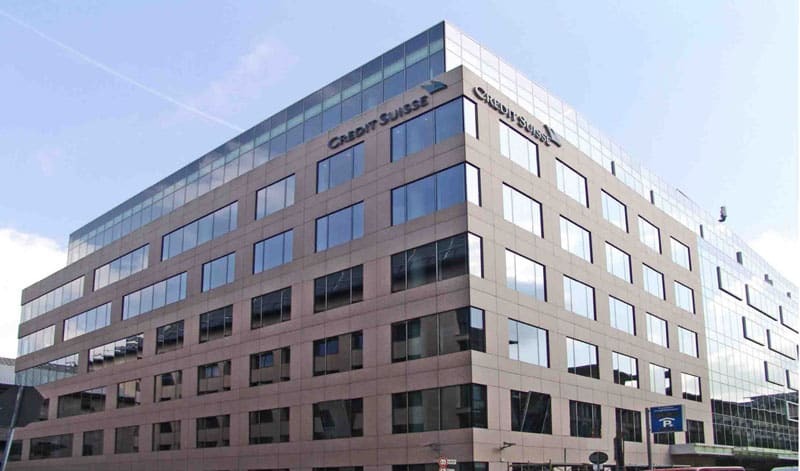 Soon, the only ascent for the employees of Credit Suisse Asset Management will be in their daily business dealings. Their commute will no longer take them into the lofty heights of the Frankfurt Trade Fair Tower in future, but to the Junghof Plaza Building, tailor-made for their needs in the centre of Frankfurt. 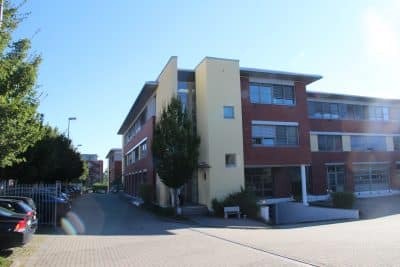 Thanks to the professional support and advice from Master Immobiliengesellschaft mbH, nothing now stands in the way of a move to their new premises spanning around 25,000m². 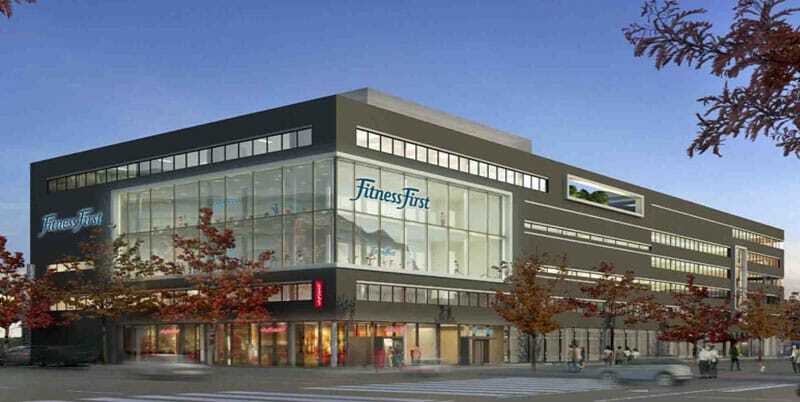 The search for a suitable property for a premium fitness club for Fitness First GmbH, of around 3,000m² including a swimming pool on Hanauer Landstrasse, proved to be a real marathon. The idea of combining the club with the administration of Fitness First GmbH under one roof turned out to be the key to success. Max Baum Immobilien GmbH economically realised this solution of creating a building with approximately 10,000m² total area. The necessary investment of € 30 million for the new build from Hannover Leasing is down to the brokerage of a long-term lease by Master. Plug and Work offers its clients flexible office services and was looking for attractive office spaces. The Master team once again proved they have the right touch when selecting suitable property and the right flair for contract negotiations. 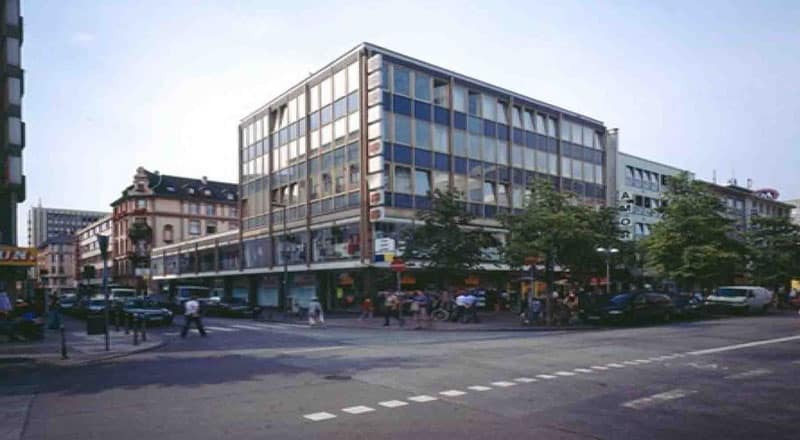 Ultimately, we were able to broker a 2,000m² office space at 36 Friedrich-Ebert-Anlage in Frankfurt for plug and work GmbH. Developing and marketing new business complexes sometimes involves many risks for the investors. It’s good to have a partner who can deliver integrated solutions from a single source for their clients. The tour de force recently completed by the Master consultants in the case of a planned retail centre in Wiesbaden is a true classic example of this. 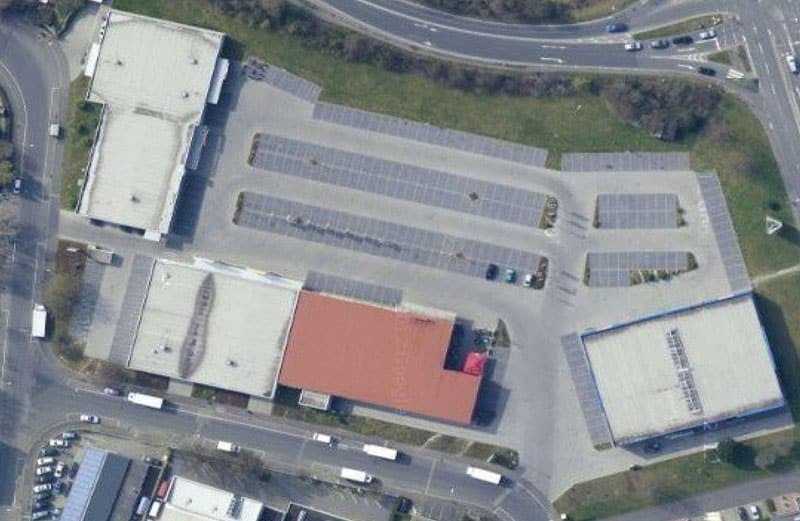 After securing the purchase contract for a suitable plot of around 22,000m², Master found suitable tenants for the entire property (Shoe 4 You, Norma-Markt, Takko, Jeans-Fritz, DM-Drogerie and Dennree) on behalf of the owners before building work started. When it comes to marketing extra-large plots, you need a parter with a broad overview of the market. 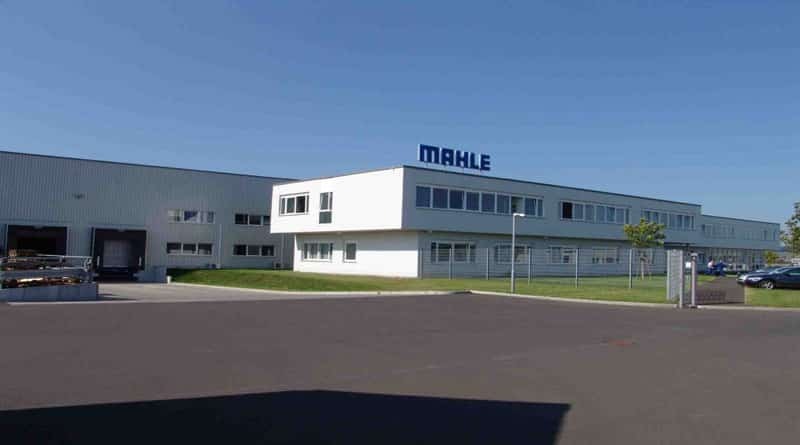 Master Immobiliengesellschaft mbH recently put this strength of theirs to the test in Wölfersheim. Up for sale was an industrial plot of around 60,000m². Eschborn has long been a sought-after location for global players thanks to its close proximity to Frankfurt. Master Immobiliengesellschaft mbH was able to broker a real prime slice of its portfolio for project developers Lang & Cie. 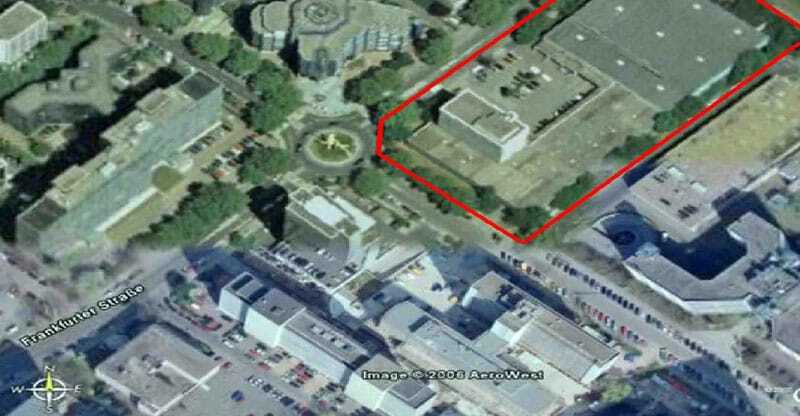 Following successful contract negotiations by Master, a purchase contract was concluded for the approximately 12,600m² large plot on Frankfurter Strasse. Thanks to Master, suitable offices for Spiegel Verlag with around 600m² and 10 underground parking spaces were quickly found at the Frankfurter Welle. The only problem was the ongoing restructuring work. 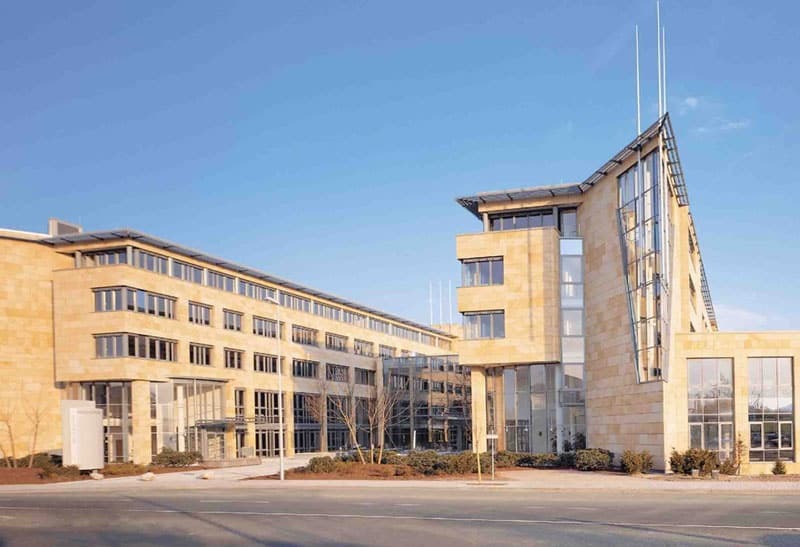 Master’s solution:our consultants ensured that Spiegel Verlag had temporary offices made available for them, enabling a truly well-managed transition to the Welle. 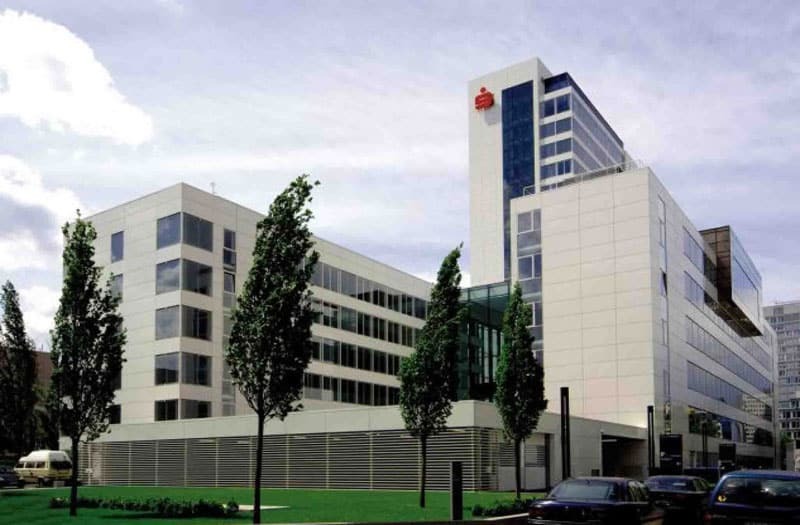 A new building was in the planning for the IT department of Sparkasse – Wayss & Freytag AG, responsible for the construction, were looking for a suitable plot in the city of Frankfurt. An undertaking many would not have dared to approach only galvanised our Master consultants. Their experience and market expertise meant they were able to broker an ideal plot of approximately 9,000m² in Theoder-Heuss-Allee for Wayss & Freytag AG. In our diversified portfolio, which contains commercial properties from across the entire Rhein-Main area, there are always some central gems in the Main metropolis. 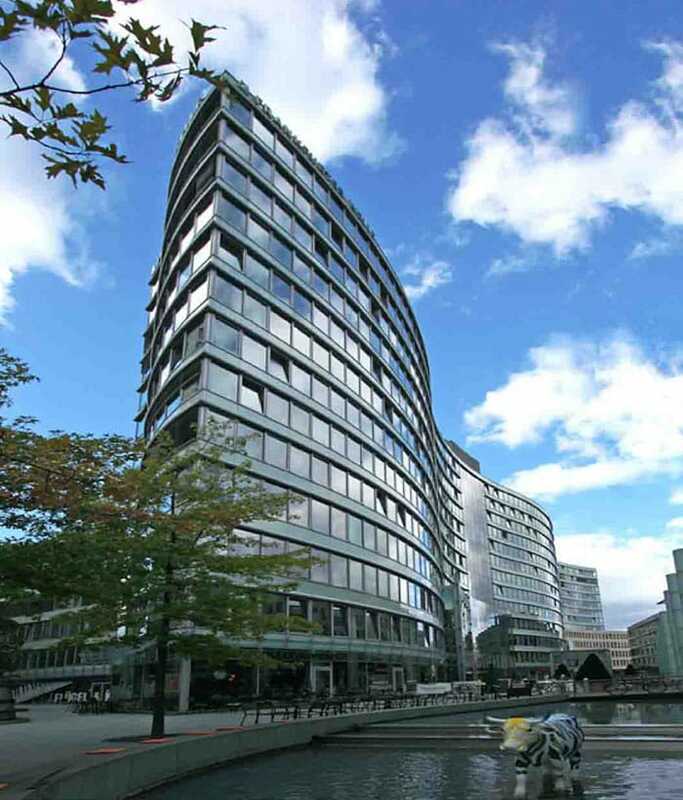 Offices at 41 Zeil in Frankfurt for example, which we at Master recently brokered for one of our clients for € 7 million.